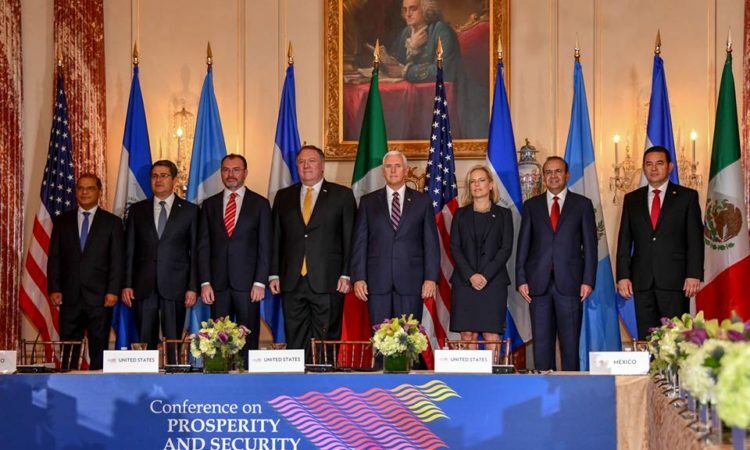 The Government of the United States is concerned with recent actions counter to the anti-corruption work in Honduras, which is a fundamental element of US support in the region. We remain dedicated to assisting the MACCIH, CNA, Ministerio Publico, and other organizations fighting corruption and impunity. The U.S. Embassy extends its condolences to the family of environmental activist Berta Cáceres on the second anniversary of her murder. We reaffirm our full support to the family, and continue to urge the Government of Honduras to bring all those responsible for her murder to justice. We are aware of reports regarding a bus accident in Valle de Angeles. We are working with local authorities to determine the status of any U.S. citizens involved. 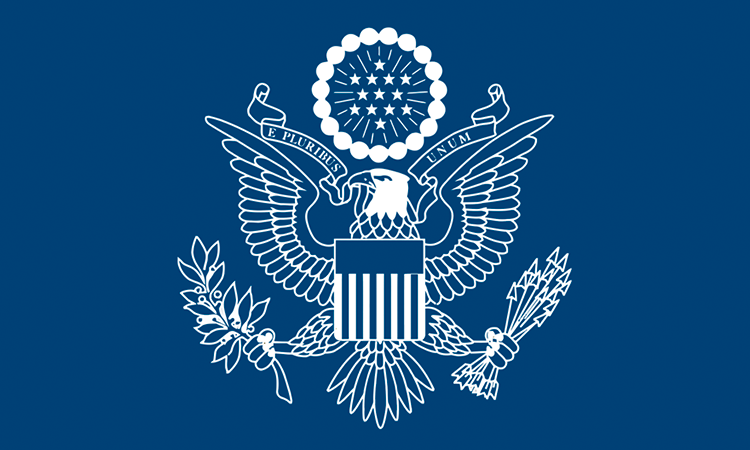 The U.S. Embassy in Tegucigalpa stands ready to provide all appropriate consular assistance. 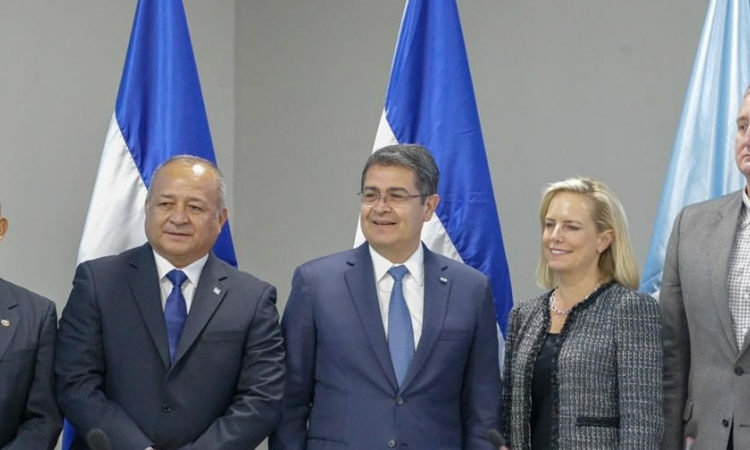 Honduras Receives Flight of Returned Families from the U.S.